This season's best jeans are flattering, affordable, and perfect for travel. Buy a pair or two for your next trip, and we guarantee it’ll take you half the time it usually does to get ready in the morning. Read on for 8 of the most covetable styles. 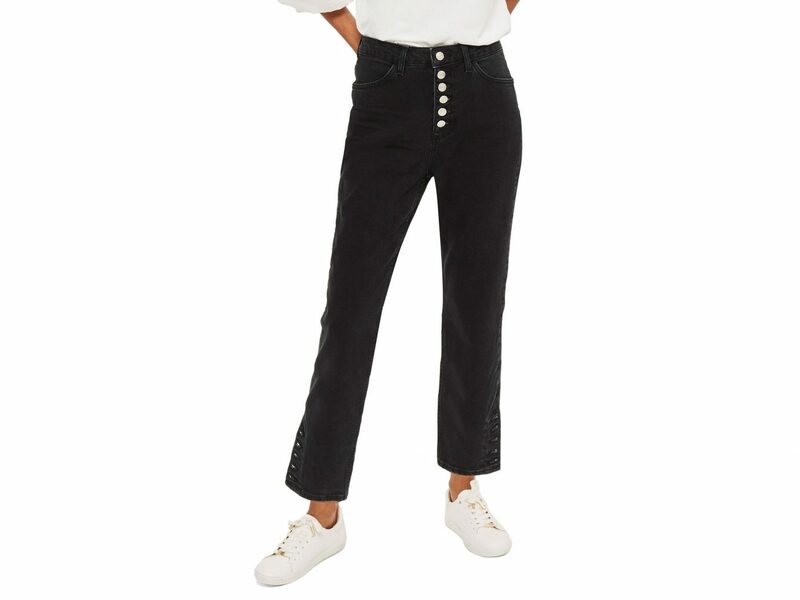 These mid-rise cropped flares are the perfect transition piece for fall. 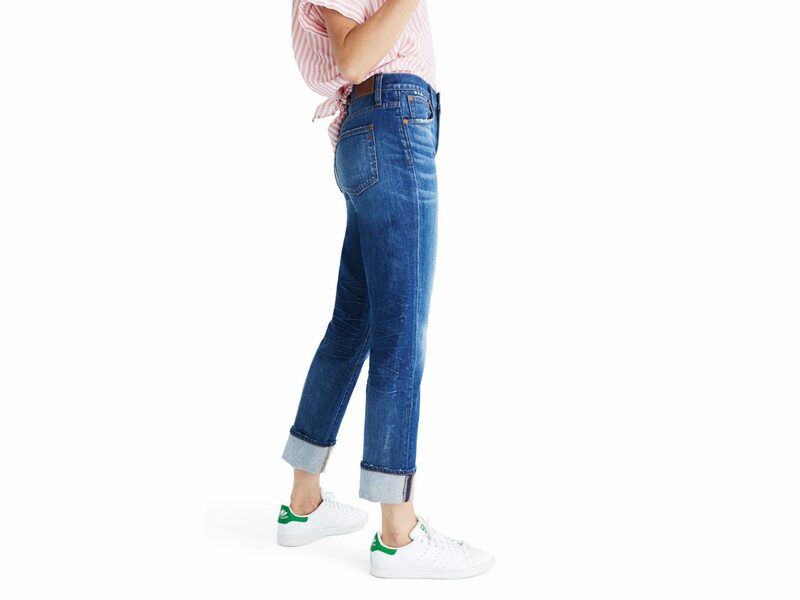 This relaxed, vintage-inspired jean has "weekend essential" written all over it. Button closure does wonders for emphasizing the waist. 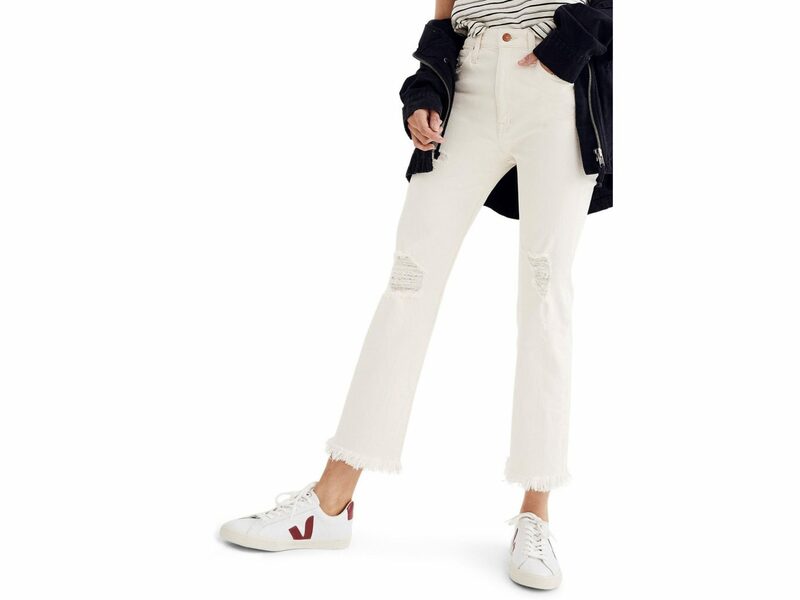 We're ignoring the “no white after Labor Day” rule, and reaching for this cool, distressed pair from Madewell. 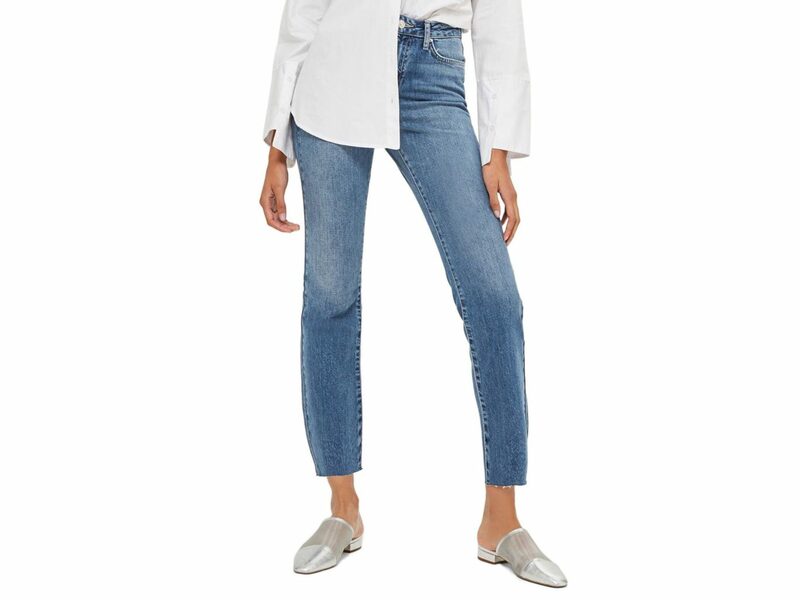 These slouchy straight-leg jeans feel effortlessly stylish. Equal parts edgy and cool, this skinny pair will complement all your trendy fall ensembles. Denim connoisseurs love the Levi 505c for its slim cut, medium rise, and modern look. 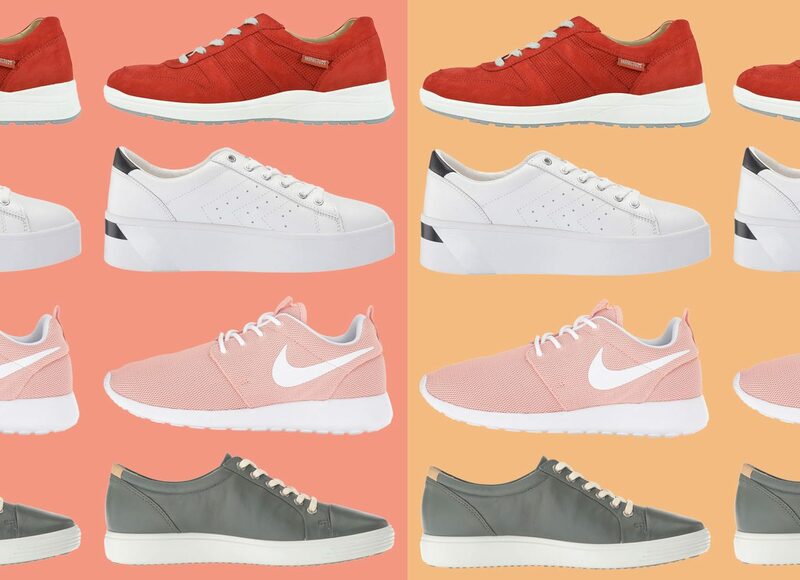 With rollable hems, this boyfriend-inspired pair is meant to be worn with sneakers or boots.